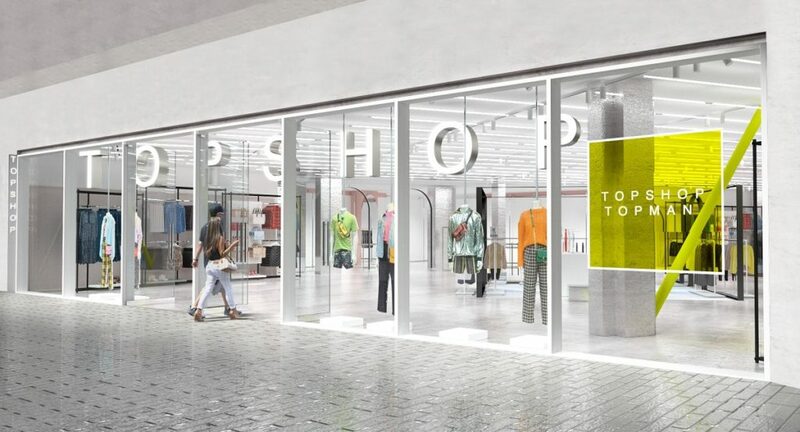 Voici La Mode Group, the official franchise partner of the British fashion brands Topshop and Topman for Romania, will open the brands’ first stores in the country in March 2019. 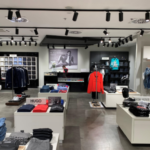 The new stores will open on an area of 1,000 sqm within Bucharest Mall, offering dual-branded personal shopping and styling services to customers. More than 200 items of clothing and accessories from the Topshop brand will be introduced on a weekly basis across its Mainline, Boutique and Denim collections. “We are very excited to be adding Topshop and Topman to our existing portfolio and bringing these global fashion brands to Romania for the first time. We have an exciting five-year plan in place and can confirm that we will be opening additional stores in 2019”, stated Artemis Antoniadou, CEO, Voici La Mode Group. The Topshop brand is known as the world’s leading trendsetter, adored by fashion-forward customers in the United Kingdom and around the world. Its sister brand, Topman, is a leading menswear brand with stores in 20 countries worldwide. 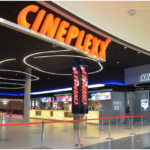 “We are always looking to improve and innovate shopping experiences for customers in store and online and we are thrilled to be launching a brand new store design concept as part of our expansion into Romania. This opening marks the start of an exciting partnership with Voici La Mode”, stated Paul Price, CEO, Topshop, Topman. Founded in 1964, Topshop is today present with 620 stores and franchises in over 40 countries. The brand’s iconic global flagship store on London’s Oxford Street sees 400,000 customers visiting 100,000 square feet of retail space every week. The company's website Topshop.com attracts an average of over 4.5 million weekly visits. The website presents over 400 new product launches each week and provides shipping to 110 countries. Launched in 1978, Topman is a popular high street brand with over 250 stores in the UK and a further 154 stores internationally. The label offers clothing, jeans, suites, footwear and accessories for men, sold at competitive prices. Topshop and Topman are owned by the Arcadia Group, a British multinational company with 1,170 stores in 36 countries worldwide. The Voici La Mode Group is the franchise partners of various international brands including Marks & Spencer, Celio, Dorothy Perkins, Wallis, Evans, Topshop and Topman. The company operates stores in Cyprus and Romania, serving around 10,000 customers each week and employing more than 300 people. Find more retailers in the region HERE.